For those familiar with my 20+ years of online tourism/conservation work, this is simply another step forward on the same path — getting other people together and checking on how they are using today’s technology as a means of getting others fired up, educated and preferably both. We need more passionate, informed and empathetic voices on the Web. We are from the get-go inclusive and positive toward a multi-generational dialogue. This proposal is the means to put the conversation into a higher gear. The challenge of writing a proposal like this is that dangerous tight rope of using language engaging to the reader (in this case the IUCN) and admonishing enough to say we will geek out and use our computers while talking about the real life usage of technology. It’s a meta event in which we don’t try to disguise the fact that we’re on Facebook or some other channel at a meeting. Suggestions? We’ll be updating the wiki. Our proposed session for the World Conservation Congress showcases the social web in raising public awareness of responsible travel in parks and protected areas. The session spotlights the work and concerns of members of the IUCN Tourism and Protected Areas Commission (TAPAS) and is particularly attentive to Indigenous Peoples and their concerns and questions. The session is designed for leaders keen on using available technologies to widen public awareness and willing to take a hands-on approach instead of delegating to a communications department. Participants can expect to grow their own abilities, to network and learn from others. 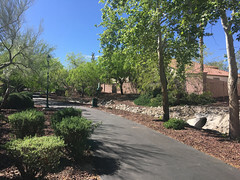 This work builds on collaborative work in conjunction with the 2014 World Parks Congress, the 2012 Biodiversity COP and going back to the 2002 World Ecotourism Summit in which facilitator Ron Mader hosted a month-long online dialogue prior to the physical event. Our intention in 2016 is to spotlight the World Conservation Congress over the course of the entire year and to engage participants immediately using the social web. Participants will select best practice examples which in turn will be added to the Parks and Tourism Webinar. 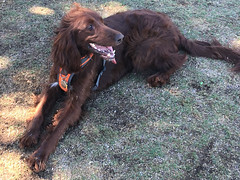 We’d like the WCC session to connect those in the room with interested parties unable to attend the Congress in person. Livestreaming video is a must preferably using something inexpensive and accessible to many. This type of training needs to be a model of open access. Example: 2012 Biodiversity COP Workshop on YouTube. Before and during the session, participants will be asked to participate in collaborative editing sessions and video hangouts. 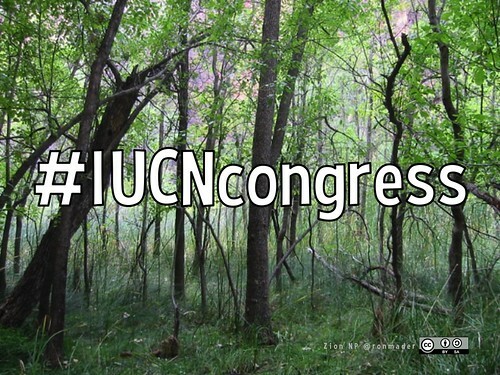 Prior to the WCC, Planeta.com commits to hosting live video hangouts streamed on YouTube, the development of wiki pages including iucn2015 and discussion on LinkedIn. And we will tweet using the #IUCNCongress hashtag. Let me be clear: for conservationists learning to Twitter is a means of increasing the impact of a campaign. Check out Richard McLellan’s #DoMoreGood: Using @Twitter to Increase your #NRMGroup Impact . 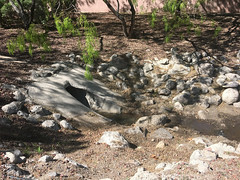 Immediate outputs include the development of a public video archive and collaboratively edited documents including the Parks and Protected Areas Directory of Social Web Channels. How is your concept relevant to the Congress theme? 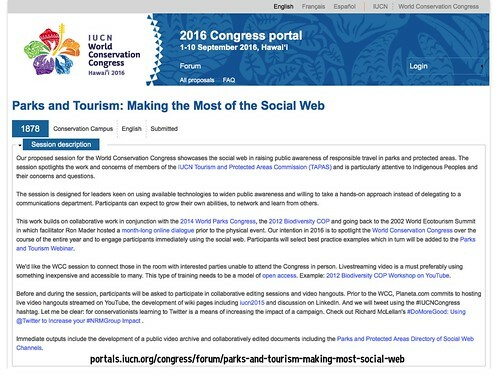 This entry was posted in 2015, conservation, tourism, Web 2.0 in Action and tagged 2016, congress, event, proposal. Bookmark the permalink.